They pretty much sell anything, but Amazon it now seems are yearning for a bit of spiritual enlightenment and are now allowing the delivery of a Buddhist monk. 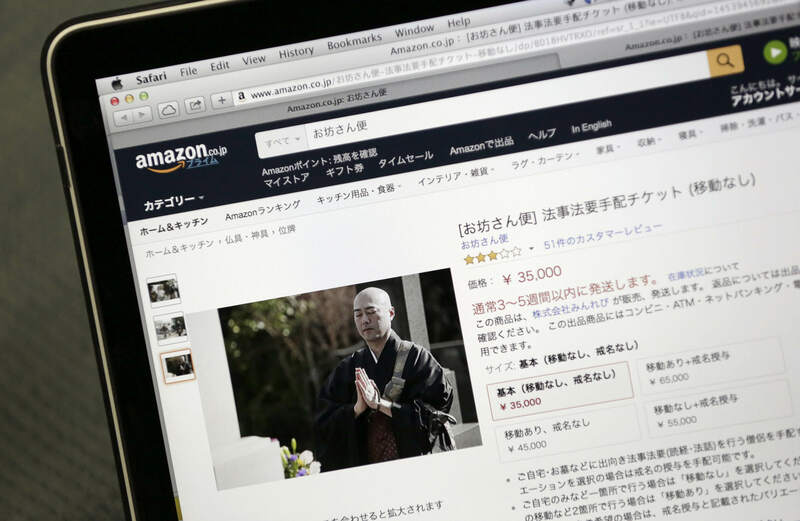 For some time now people in Japan have been able find online monks to perform funerals and rituals, but it now seems Amazon Japan have got in on the action and are now offering a ‘Mr Monk Delivery’ service. Religion isn’t as strong a part of society as it used to be and the country has seen an ever-growing gap between people and local temples they probably used to be a part of. But a lot people still need certain tasks performing and in turn helps them find the funding they need to keep on going. However, this latest move by Amazon hasn’t gone down amazingly well with the Japan Buddhist Association. No surprise there really. Such a thing is allowed in no other country in the world. In this regard, we must say we are disappointed by an attitude toward religion by Amazon. They believe that this move by the online retailer will commercialise religion, but it doesn’t seem everyone opposes this move. 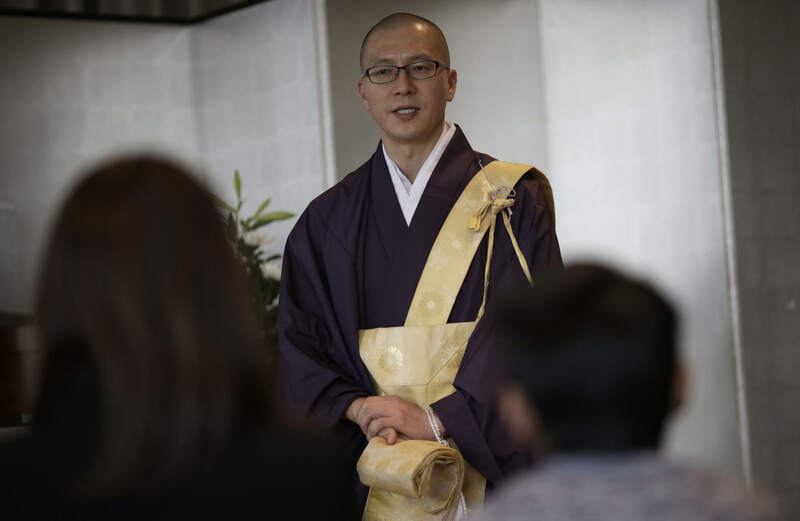 Tokyo company Minrevi Co. lets people hire monks for ceremonial duties, with their basic monk plan costing 35,000 yen, which is just over £150. 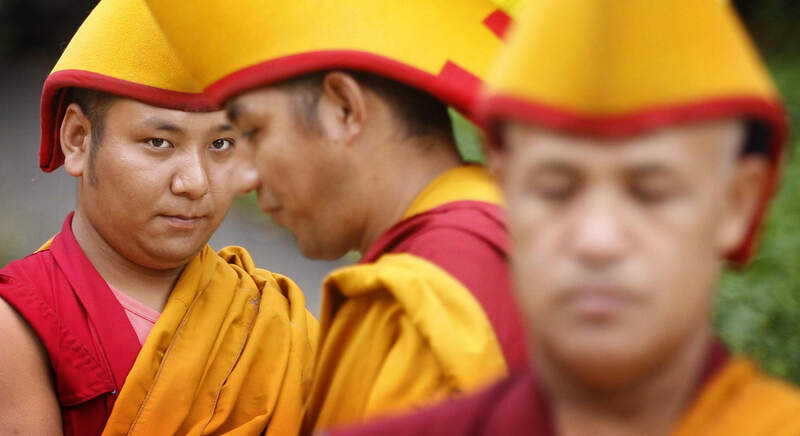 Many people don’t have ties with temples and they have no idea where and how to arrange Buddhist rituals, while monks are increasingly concerned about their declining temple membership. We can cater to the needs on both sides and hopefully we can bring them together.